BalaMurugan temple in Shanthinivasam, the Faith centre in SEVAI SMHSS. located in Tamil Nadu. 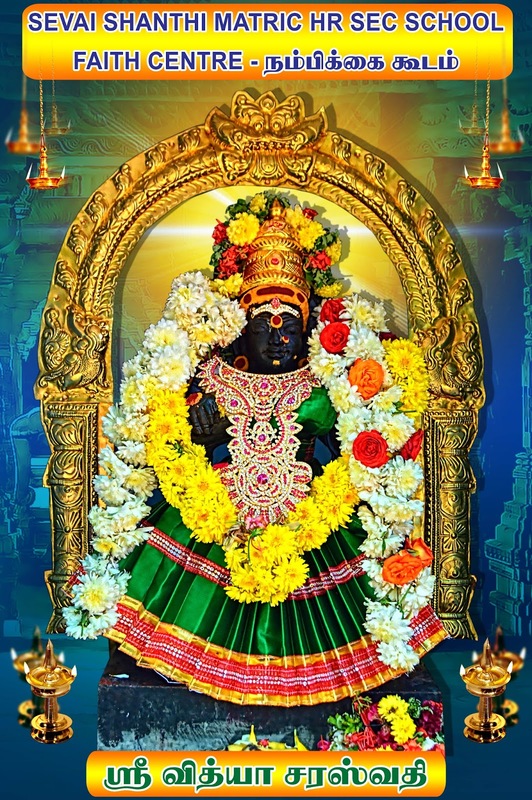 The six abodes are Tirupparamkunram, Thiruchendur, Thiruavinankudi, Swamimalai, Thiruthani, Pazhamudircholai. The god is known by different names in all these temples and these six abodes are mentioned in a Tamil Sangam Literature written by Nakeerar. Architectural findings of pottery in several places in Tamil Nadu and elsewhere had ideographic inscriptions of his name as far back as 3rd century BC. 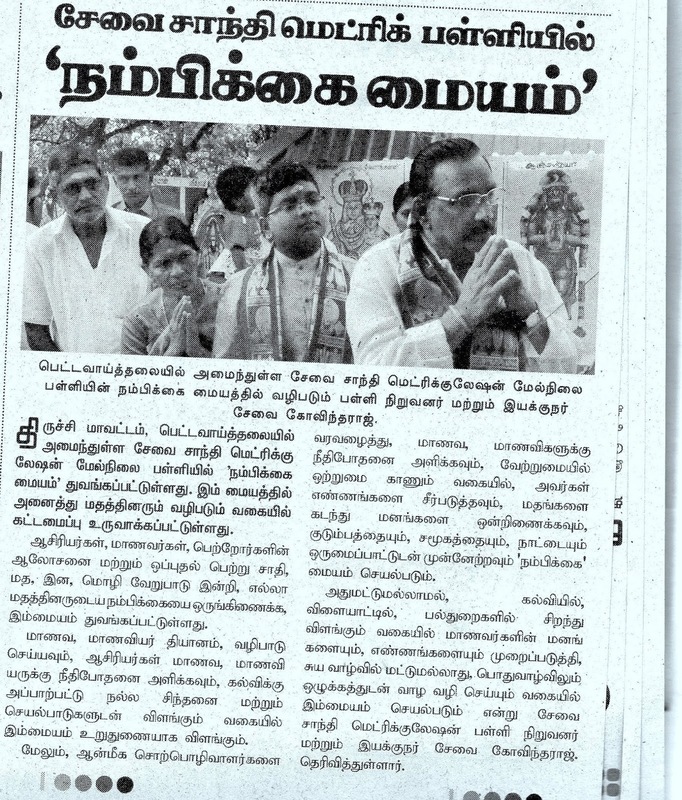 Students of Shanthivasam of SSMHSS pray God Balamurugan regularly for better education and prosperity. SEVAI :Sarasvathi, The Goddess of Learning situated in SEVAI Shanthi Matric.Higher Secondary School,in Shanthinivasam. 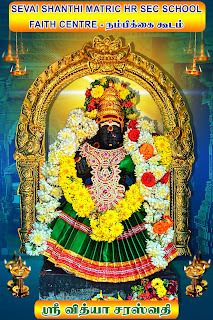 The Vidya Sarasvathi temple is around 22 kilometers from Trichy in SEVAI Arumbuhal Nagar, Sirugamani village.SEVAI Shanthi Matric Higher Secondary School in Arumbuhal Nagar, Sirugamani village has established a renowned Sri Vidya Saraswathi temple . The temple premises has praharams for Sri Vidya Ganapathi Temple, Sri.Iswaria Lakshimi Temple, Lord Bala Murugan Temple. Surrounding this temple there are painting Temples which were painted. 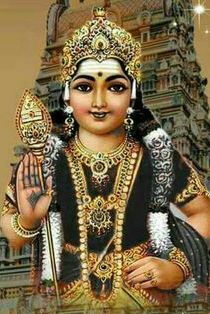 These painted temples are Ventajalapathy,Prasanna Venketachalapathy,Hanuman, Mum moorthihal, Ranganathar, Mariamman, Ramar Pattabishekam,Rock Fort, Annai Velankanni, Makka-Mathina, Lord Siva, Rathinagreeswarar etc. . Saraswati, means the flowing one. 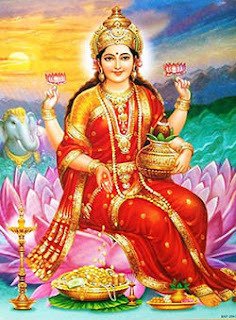 She is the goddess of knowledge and learning in Hinduism. She is extolled in the Vedas both as a goddess and as the sacred river by the same name. Originally, she was a river goddess. Later became popular as the consort of Brahman and the goddess of knowledge and learning. She has seven sisters and helps the gods by destroying their foes. She also dispels the darkness of our minds. During dharsan time around 000's of devotees visit the temple every day. related to the educational field or spiritual world. Saraswati mantra is believed to instill onfidence and imparts strong communicative skills. Saraswati Mantra also helps in developing our speech, removes Vani Dosha and helps us in making the appropriate use of our words. Mata Saraswati is the deity of Saraswati Mantra. 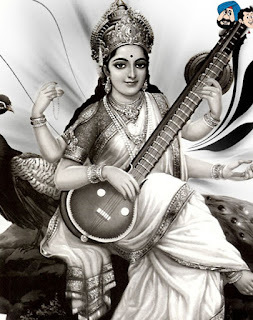 Saraswati Devi is the goddess of speech, arts, music, knowledge, and mind power. Saraswati Devi is also called 'Vak Devi' the goddess of speech and sound. Saraswati Devi revealed language to man. Goddess Saraswati is depicted as a beautiful woman dressed in pure white representing purity; sits on a white swan symbolizing knowledge and truth, her four hands holding a veena through the strings of which flows all creativity and art form and a book symbolizing the Vedas (the original source of all Knowledge); a sphatik mala representing the power of meditation and a pot of sacred water having rejuvenative and purifying powers. 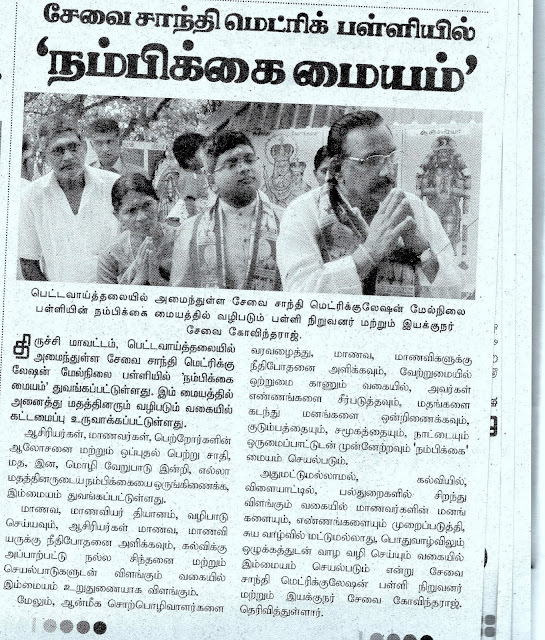 SEVAI Shanthi Secondary School establishes Faith Centre,the Shanthivasam. faiths, Workshops tackling controversial issues, Cultural celebration days, Faith trails, Training for staff, Mentoring and leadership. The Interfaith Education Centre is part of the school Children’s Services and sits within the Diversity and Cohesion Service. Spirituality is just as important to student health as regular exercise and good eating habits. Many students find that their own wellbeing is enhanced by faith related activities. In recognition of this, the school has space allocated for students to sit in quiet reflection and/or for student faith based groups to congregate. There are several events, and opportunities to connect with others as well as opportunities to explore your own views and thoughts related to various faiths and beliefs. The Faith and Peaceful Relations Group explores the role of faith can play in achieving more peaceful and just societies. Faith can be a driver of peace, reconciliation and social justice. The school considers faith deserves more academic attention and emphasizes collaborative and participatory approaches.